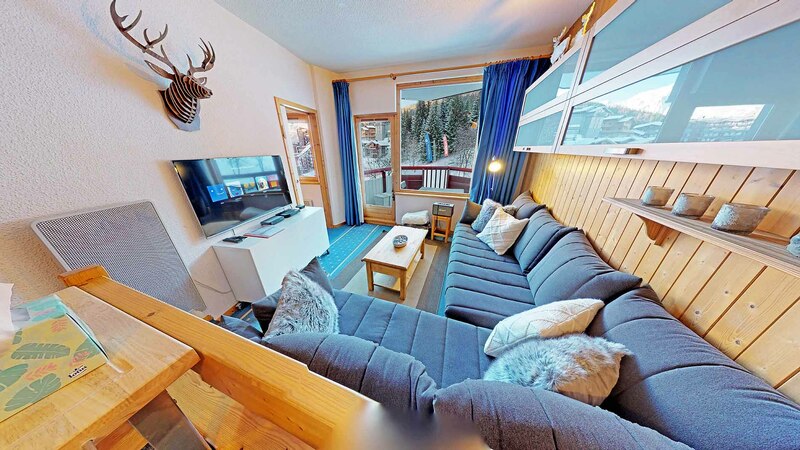 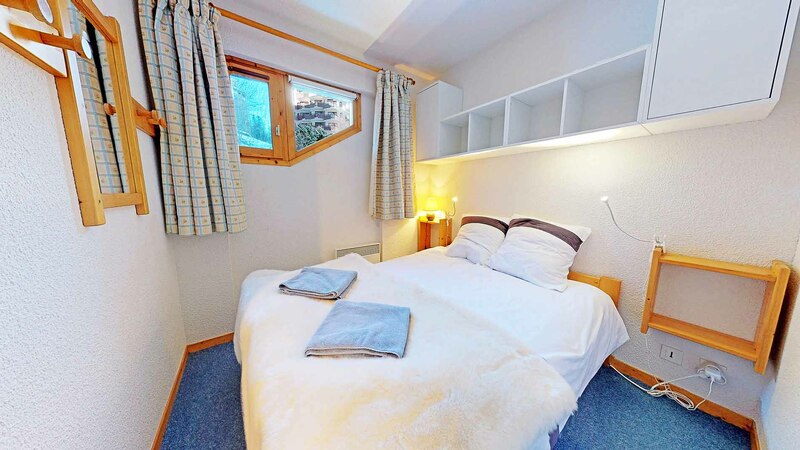 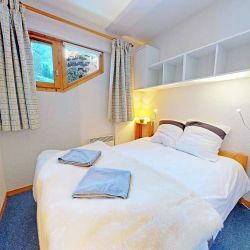 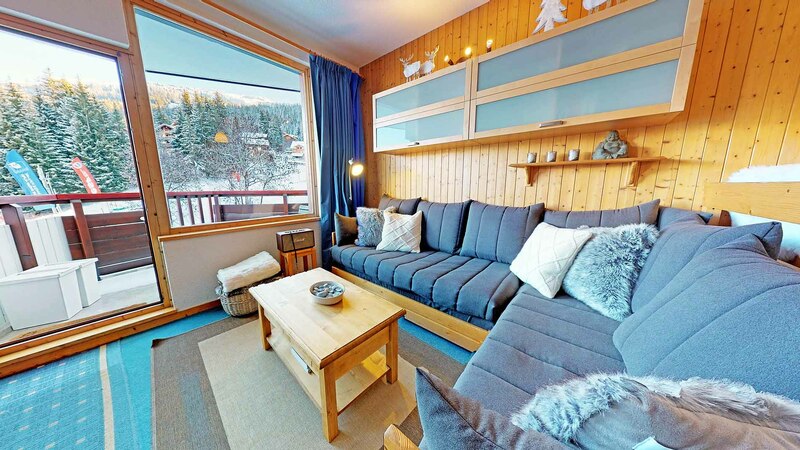 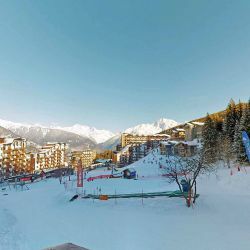 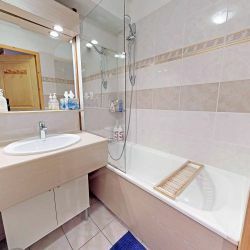 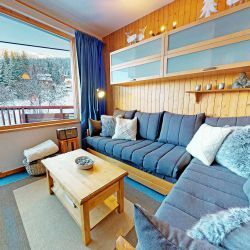 Apartment Les Charmes is a lovely 2-bedroom property in the village of La Tania in the world famous Three-Valleys region. 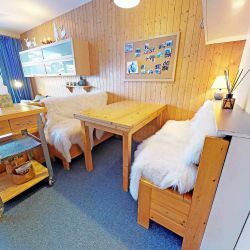 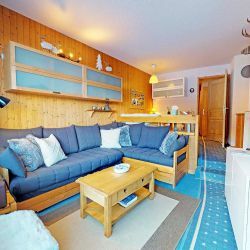 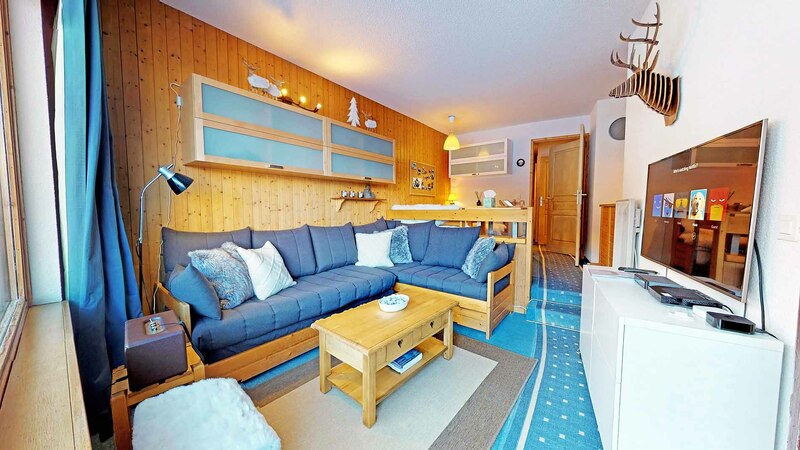 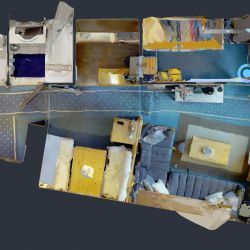 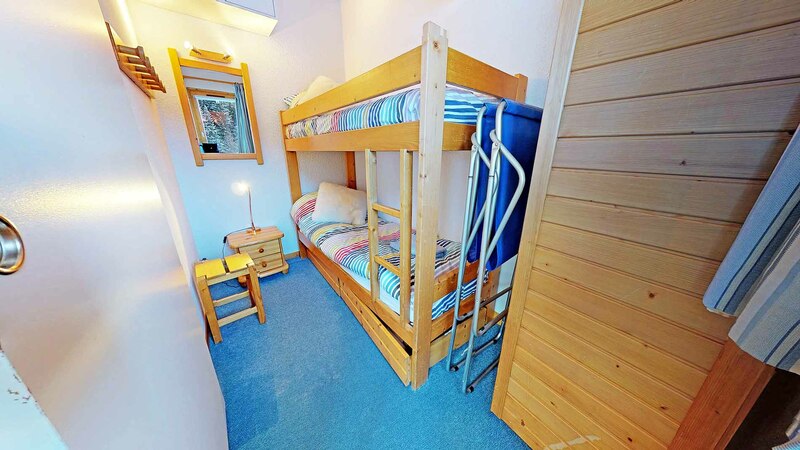 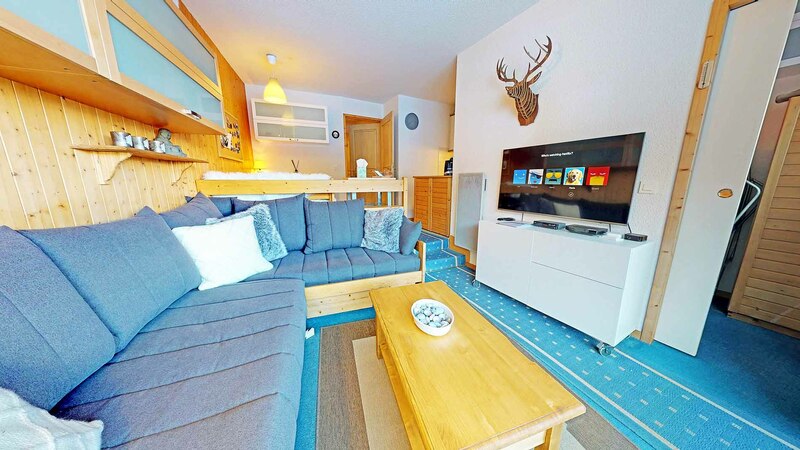 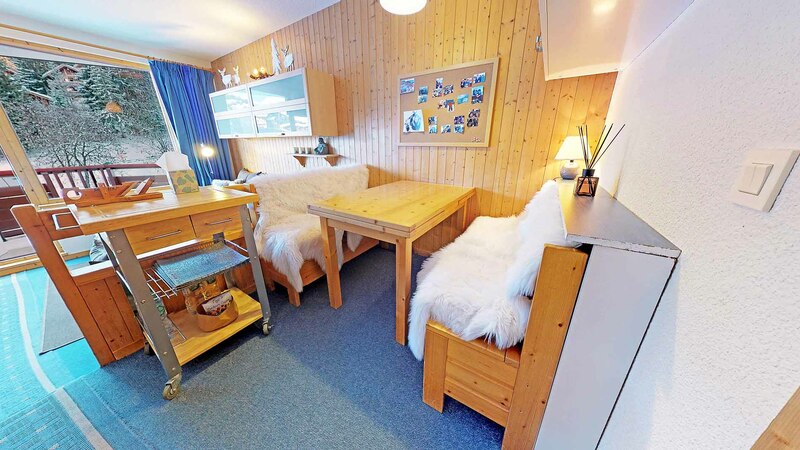 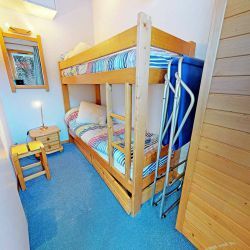 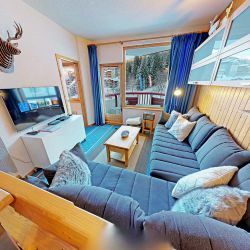 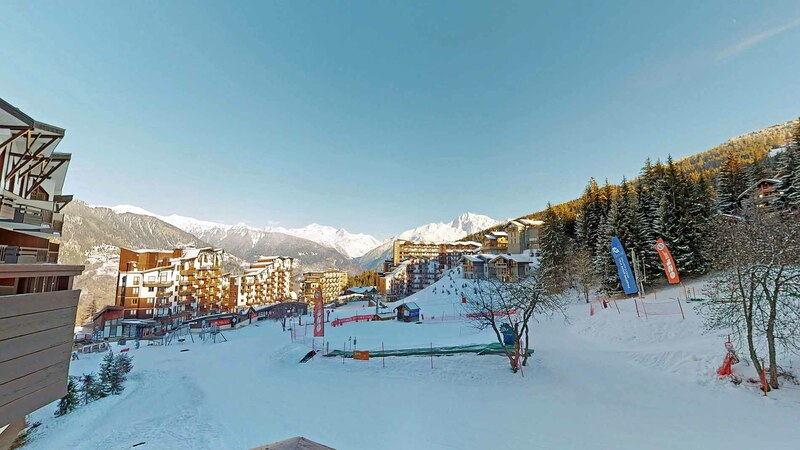 The apartment is perfectly located, the piste and ski school are literally on your doorstep and all of the village’s amenities are just a stone’s throw away. 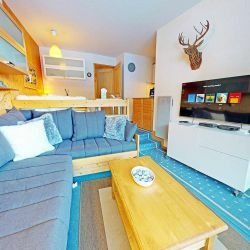 Les Charmes is well equipped and has lots of gadgets to keep you entertained including a Smart TV (Netflix, Apple TV and Chromecast), a Marshall speaker and Phillips Hue lighting.